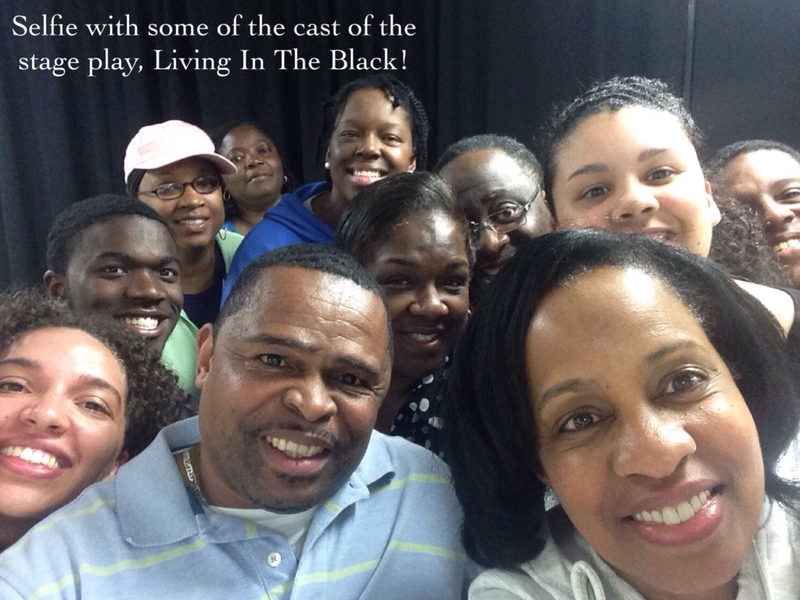 It will make you mad, and then you will sing with us…Living In the Black, the Stage Play! The stage is a powerful platform. It is the untold truth! A place where live music and real interactions tell a story and create surprise, laughter, sadness, suspense and triumph! It’s so emotional because you will feel the actors pain and rejoice when they triumph. 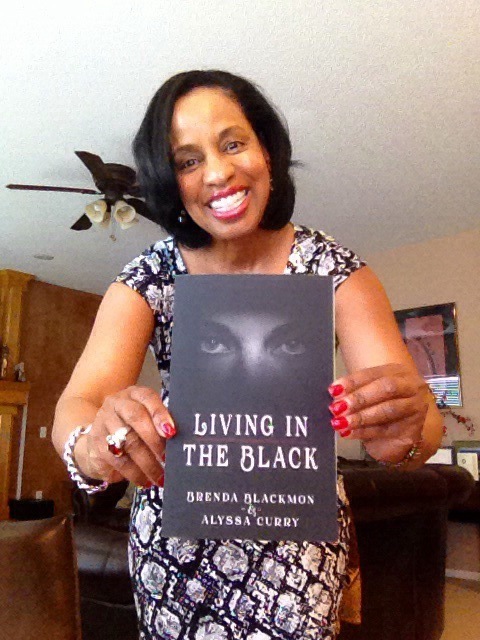 The book, Living In The Black is about the silence of domestic violence. This is a topic no one wants to talk about at the kitchen table. What inspired me to write Living In The Black is the fact that I was a victim and now a survivor, but was embrassed to admit it. As I watched my daughter grow up, I knew I had to be honest. Not admitting it or brushing it under the rug meant acceptance. I didn’t want to create confusion and allow my daughter to think that it was okay. So, my writing experience with Living In The Black was explosive!! Thank you Seraph Books and Alyssa Curry!!! Local actors and muscians will bring the book, Living In The Black to “life” on May 9th at 7pm at the Henderson Fine Arts Center in Henderson, KY. Playwright Stanley Jackson of SJM Productions takes sections of my story and re-creates scenes on stage. He says this play is more dramatic than some of his other stage plays, but that you will go through every emotion! You will think, cry and laugh. Then you will get mad, and sing with us! Can you imagine this on stage? Well, Playwright Stanley Jackson has the magic touch and will allow you to experience his artistry and ministry on May 9 at the Henderson Fine Arts Center!!! Click on this article from the Courier Press to get details!! If you want to read the Book, you can get it here!!! Whisked Out of Jail, and Back to the N.F.L. to provide solutions, we are in trouble as a society. What is next?